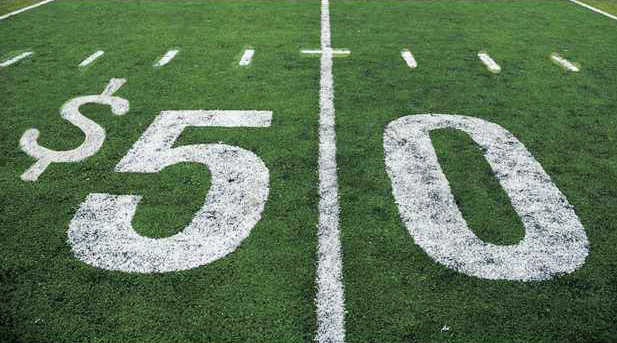 Want Live Betting Odds On Your Website? Please forward comments to forum@therx.com. Please report technical problems to forum@therx.com. 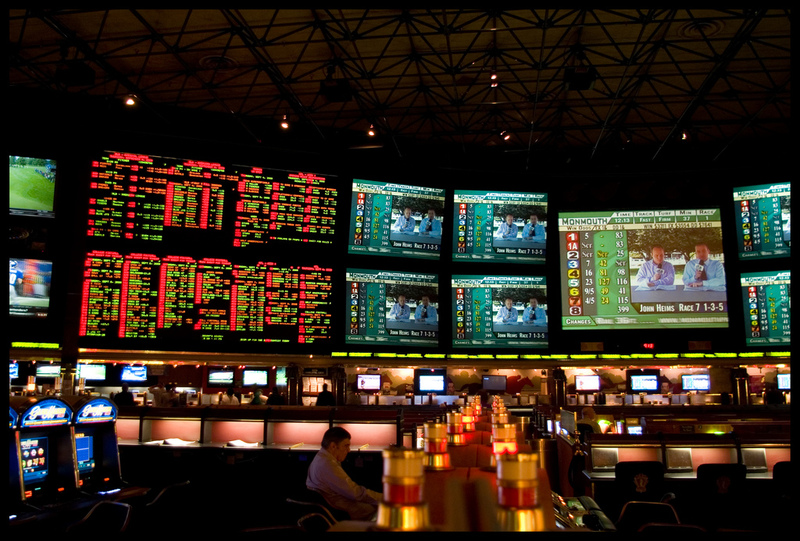 TheRx.com recommends that all bettors seek independent information about any offshore sportsbook prior to registering. 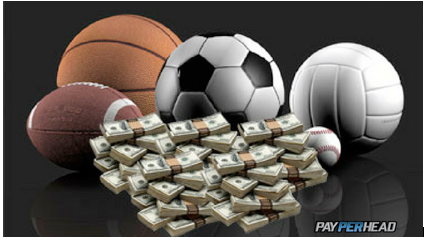 We endeavor at all times to take great care to select only reputable online sportsbooks for sponsorship. However, the sportsbooks listed below operate independent of TheRx and, as such, TheRx can not assume liability for their actions. DISCLAIMER: TheRx strives in providing members with some of the most reliable sponsors available. While we will always assist with any problem that may arise between players and sponsors to help reach a solution, this site, its owners, employees, or anyone else affiliated with TheRx.com are not responsible for any lost funds which may occur. US CITIZENS PLEASE NOTE: The information contained at this site is for news and entertainment purposes only. Any use of this information in violation of any federal, state or local law is prohibited. © 2011 RX Advertising, Inc. LLC, All Rights Reserved.